Hopefully you guys have seen a few of my emails or read my previous blog post about the Six Figure Mastermind coaching program I have been putting together the last few months. We have just OPENED THE DOORS and are now accepting students who are serious about how to make a full-time, sustainable income online. Here is the deal…think of any big “Guru” in your industry. Take Frank Kern, Mike Filsaime, Jeff Walker….each of them had a coach and mentor to help them get to where they are today. In 2012, we seem to be getting too caught up with products and we do not invest into the proper coaching that is essential for taking our businesses to the next level. 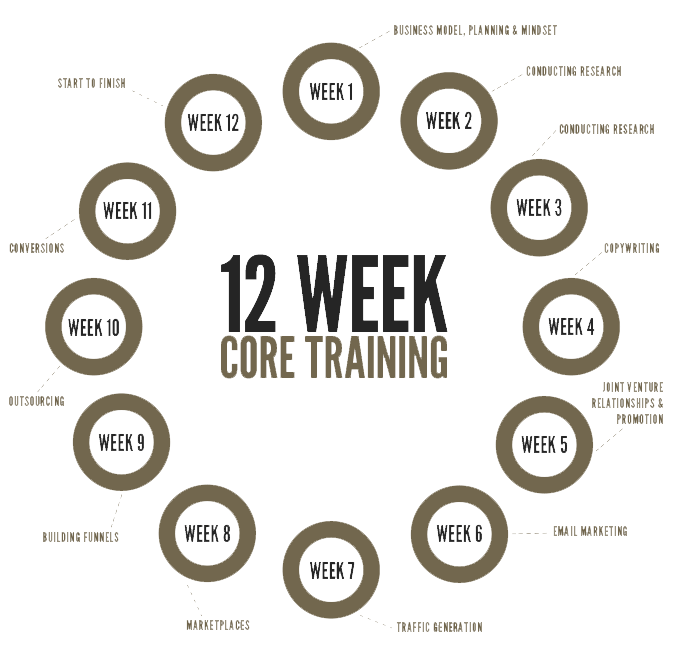 Inside the Six Figure Mastermind, we have crafted a 12 week core training, that will teach you the core fundamentals for making money online. We also include a follow up LIVE webinar for each week, to answer questions our members may have. Besides just the core training, we wanted to make sure our members were part of a “Community”, where they can engage and interact with like-minded people who have similar goals. We have added a private forum where users can ask and answer questions, as well as connect with potential JV partners. 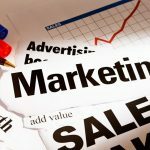 Keep up to date on the latest tactics, strategies, and tips for how to make money online and grow your online business. We have created a unique incentive bonus structure, where the more members engage and interact with the site, they will receive additional bonuses to exclusive content, products, and prizes. 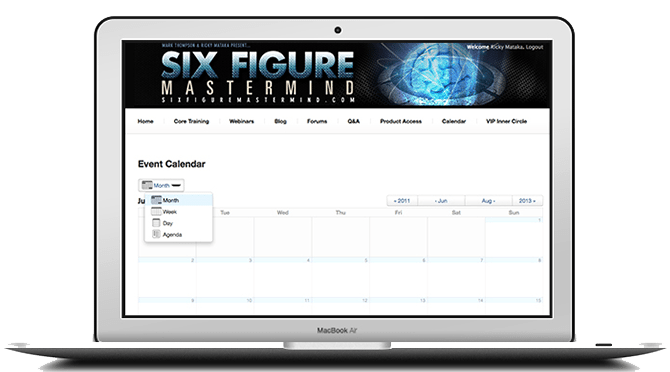 Subscribe to our calendar and get updates on all of the events and news happening with the Six Figure Mastermind. We have just opened the doors and are taking on a limited number of students. The best part is that we have made this mastermind and coaching program affordable for EVERYONE. For under $1 per day, you can be a part of something special…that will help to keep your online business on track! Look forward to seeing you inside the Membership!